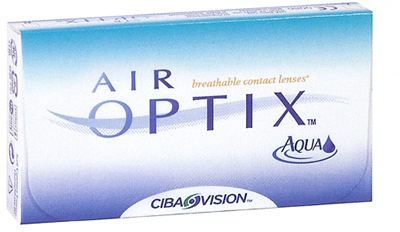 Get a free one month trial of Air Optix contact lenses when you fill out the request form and complete your profile. Click on the ‘free one month trial of Air Optix contact lenses’ link above. Once the page loads after following step 1, click on any of the banners featuring the contact lens offer. Click on the ‘Get It’ button under ‘Receive a Free One-Month Trial Certificate’ – look in the top right-hand side of the page for this. Answer the questions regarding your contact lens usage and then click on the ‘Complete Registration on Eyefile.com’ button. Enjoy your free 30-day supply of daily contact lenses! Thanks for letting us know Grady, I’ll look into that.